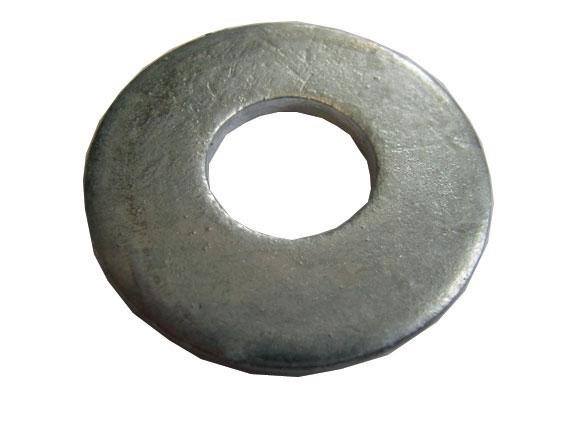 Penny Washers with a Galvanised finish, have a larger outside diameter than other round washers, which spreads the load of the threaded fastening. Available in sizes M6 x 25mm up to M10 x 25mm. Also known as repair washers or mudguard washers.